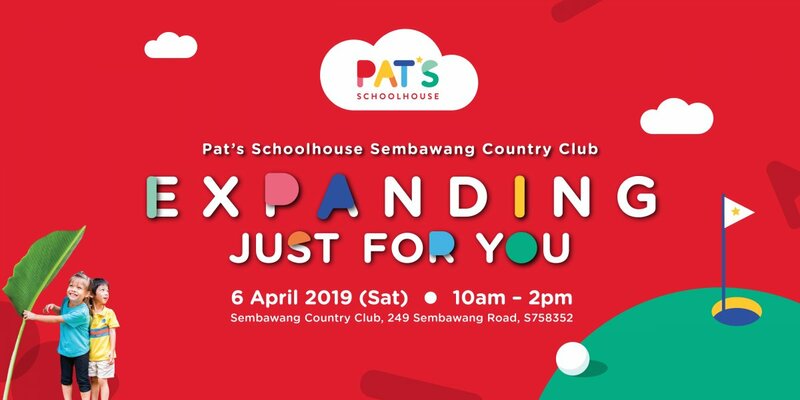 Pat's Schoolhouse Sembawang Country Club is expanding! 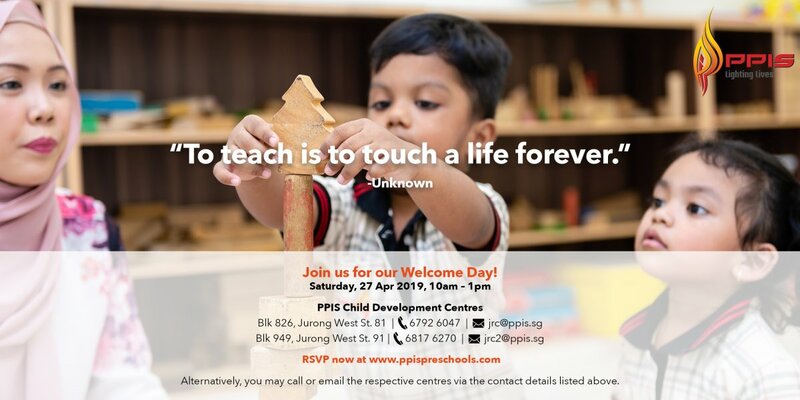 Due to increasing interest, Pat’s Schoolhouse Sembawang has expanded our premises to accommodate more exciting learning spaces, including classrooms with high ceilings and a dedicated cookery enclave and more. It's a carnival and your whole family is invited! 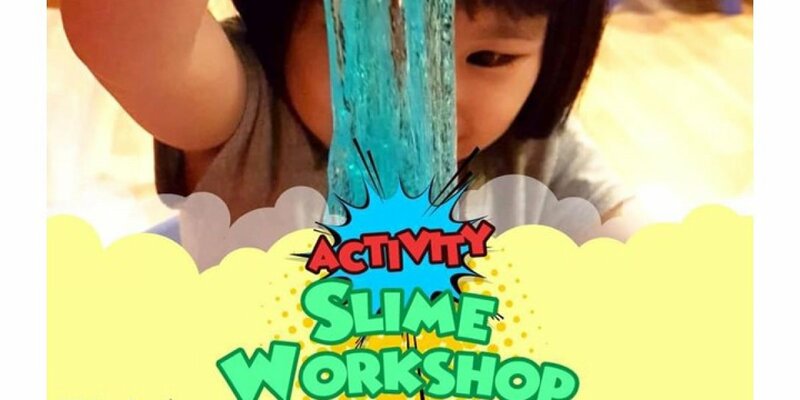 Experience the Pat’s culture and witness how we inject FUN into everything we do with our carnival-themed games and activities! Not forgetting our renowned Bilingual Immersion Programme, every child that comes to Pat’s Schoolhouse is prepared to become a Challenger of the Future. Let your child discover an inner ‘Tiger Woods’ with our newly introduced golf enrichment programme! There’s no better time to learn golf than NOW, especially when the golf course is just a few steps away! Head down for our Golf Clinic happening during our Open Day on 6 April (Sat)! For over 30 years, we’ve impacted the lives of thousands of young minds from aged 2 months to 6 years, empowering and encouraging them to pursue their dreams, however big or small. 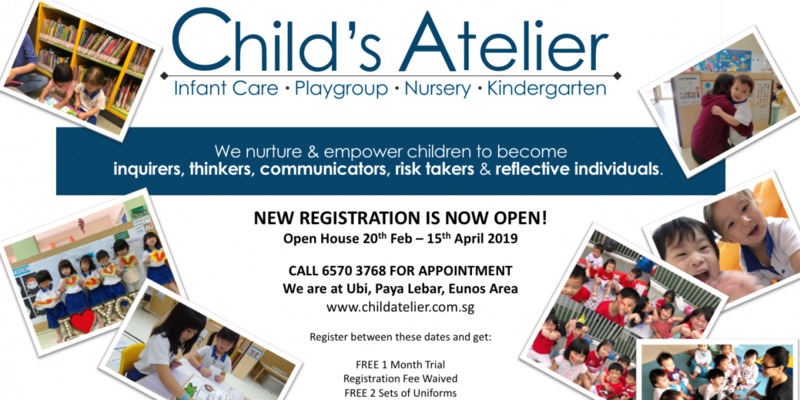 We believe in being Bold, Vivacious and Inspiring in everything that we do and we impart that to our children – to be confident and courageous, to celebrate childhood, to think and take on the world one little step at a time. 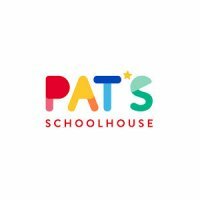 Together with our commitment to inspire every child to be a happy explorer, children from Pat’s Schoolhouse will build a strong foundation to help them realise their fullest potential, growing to become Challengers of the future.